Are you thinking, “Why not just try to do it myself?”. I mean you’d save a little money right? Wrong! There’s so many things that could go wrong and end up costing an endless amount of money you didn’t expect. When you go through a certified sprinkler system repair technician, they on average have more than 10 years experience installing and fixing sprinkler systems. One of the things you might not know about are pressure points on your sprinkler heads. You would normally think the higher the pressure, the more coverage you’re getting, the better off you are. When in reality your sprinkler system needs to be carefully regulated to maximize its efficiency. In order to not overpower your pump there are normally markings on your sprinkler heads. There are also two types of sprinkler heads you can install; rotary and fixed. Which you can’t install if they’re mixed up. Each can put out different amounts of water and if you mix them up and pick the wrong one it will cause big chaos for your newly installed sprinkler system. If you’re not experienced with them it could be a real mess. Another thing that can be a pain with a sprinkler system repair are tree roots or roots in general. They can be time-consuming and very frustrating. 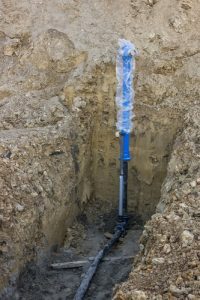 You would need to check the surrounding areas and brainstorm for ideas to avoid future roots hitting and destroying the pipes. 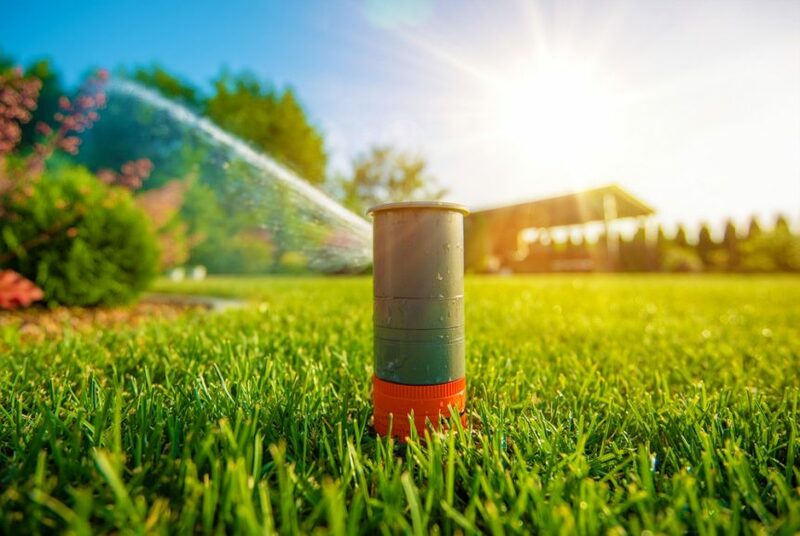 Solenoids are valves that help regulate each part of your yard, they allow the water to enter each zone and then may be shut off at a specific time. These would be very difficult to pick out for a sprinkler system if the heart of your system is controlled by low-voltage wiring. Sounds pretty scary to think about having to choose and put together correctly. Another major difficulty would be aiming properly. A lot of areas don’t allow water on the sidewalk and it’s a very difficult task if you’re not experienced in sprinkler system repair to hit this one hundred percent. Knowing your property and analyzing it for any problem areas or obstacles you might have to go around. You would need to call your local gas company and have them come mark their lines so you don’t make bigger issues and dig into their lines. You would have to determine what water source you would be going off of and find where the water source is located so you may hook it up. The water company would also be another call you would have to make to find out the capacity of your water system so you could design your sprinkler system off those numbers. I don’t know about you but with my sprinkler system repair I would definitely be going for a professional. That way I wouldn’t have to go through this mess and I would have peace of mind that it was getting done right. When you have a sprinkler system repair that needs attention, most professional sprinkler system technicians have many years of experience with installing and repairing sprinkler systems. When installing a new sprinkler system most professionals have up to a three year warranty depending on the type and brand of system that fits your needs. Some even offer full warranty on labor and parts needed if they do end up missing a spot. Regardless if it’s their fault or the wicked wind we have here in Idaho. They take pride in their work and some even guarantee no dry spots. All in all, going through a licensed certified professional sprinkler system repair technician sounds extremely easier than trying to do it yourself. It may seem like a bright idea to try to save money with that friend you know who has put in a sprinkler system once or twice but in the end it’s going to cost you a whole lot more than just doing it professionally. So if you’re in need of a sprinkler system repair, do yourself a favor and call a professional today! SolidWheel.com > General > Are You in Need of A Sprinkler System Repair? We’ve Got You Covered!